There is no doubt that making joint decisions with your partner about matters affecting your children can be difficult in an intact relationship, let alone following separation. One of the most common examples is the question of where your child will attend school. While this can be a straightforward decision for some, for others it can be extremely tricky. We regularly see disputes arise where parents have agreed to enroll their children in a particular school whilst together, with one or both parents changing their mind after separation. Maybe this is because financial circumstances change, and one party can no longer afford to send the child to that particular school. Perhaps the distance between where those parties now live impacts upon their capacity to facilitate school drop-offs and pick-ups while still getting to work on time. The reasons for disagreement can be complex and varied and sometimes a person’s preference relevant to schooling is informed by their own experiences, their culture and/or their religious background. So how do we settle the impasse? If you and your former partner cannot agree upon which school your child or children should attend, an Application may be made to the Court to make this decision for you. The Court will consider the competing proposals of the parties having regard to the children’s best interests. Preference will not merely be given to the proposal of the resident parent, however the Court will of course be presented with the reality of current care and living arrangements which will need to be considered. Logistical challenges – what is the travel time to school? Are the proposed schools serviced well by public transport? Financial challenges – what are the relevant costs of education and how are they proposed to be paid? Any relevant cultural, religious or other traditions of the parents. The above list is not exhaustive and the relevant factors will of course vary according to individual circumstances. It would be appropriate in any Application to the Court regarding where your child attends school to include evidence with respect to location, convenience, fees, the school’s academic performance and curriculum, sporting and arts facilities, and any previous discussions and/or agreements between you and your former partner about this issue. It is most important that you are able to demonstrate that your child has a place at your proposed school. There is no use successfully obtaining an Order for your child to attend a particular school, only for their enrolment to not be accepted. The Court cannot compel a school to accept an enrolment. As much as this can be a difficult decision for parents, it can also be a difficult and somewhat unpleasant decision for the Court. We know of more than one Judge who is prepared to settle these disputes by selecting whichever State school is located midway between the parents residences – an outcome which, understandably, neither parent may be happy with! 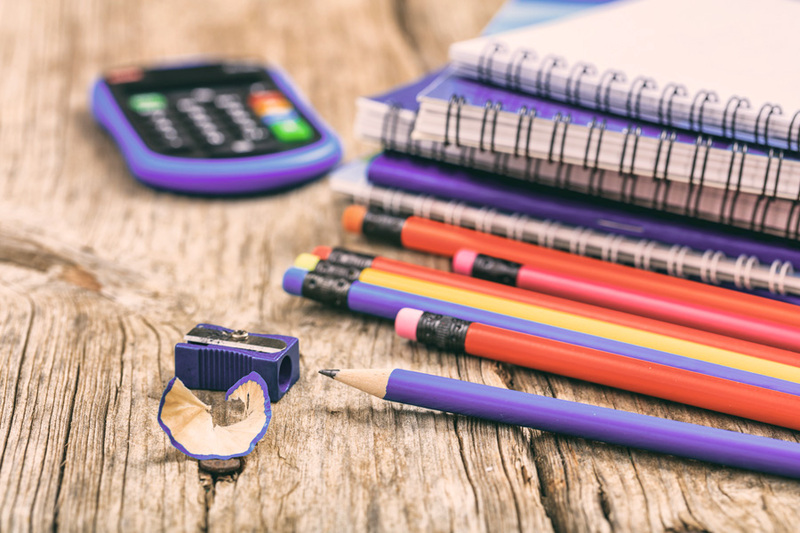 If you and your former partner are struggling to decide where your child shall attend school next year, call one of our Family Lawyers Brisbane offices to see how we can assist.